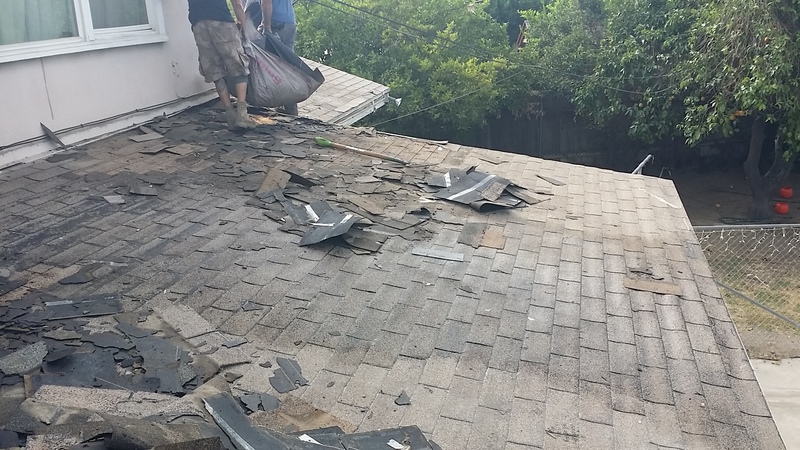 Remove old shingles and haul away. 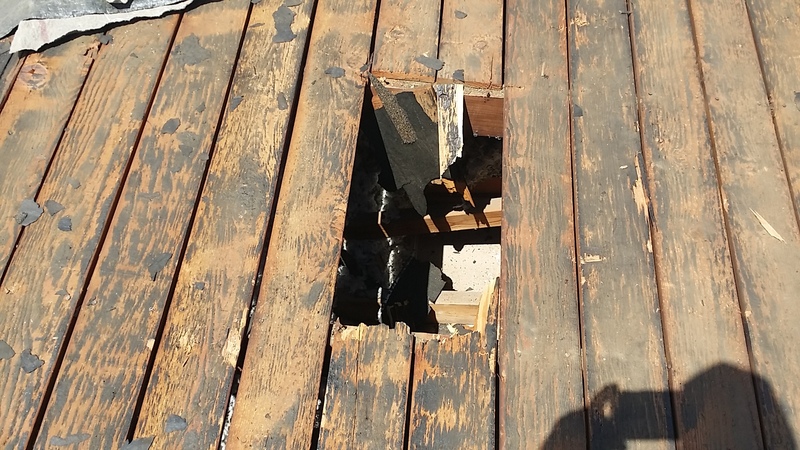 Repair roof decking, fascia and eaves as part of the mandatory requirement to receive city permit approval. 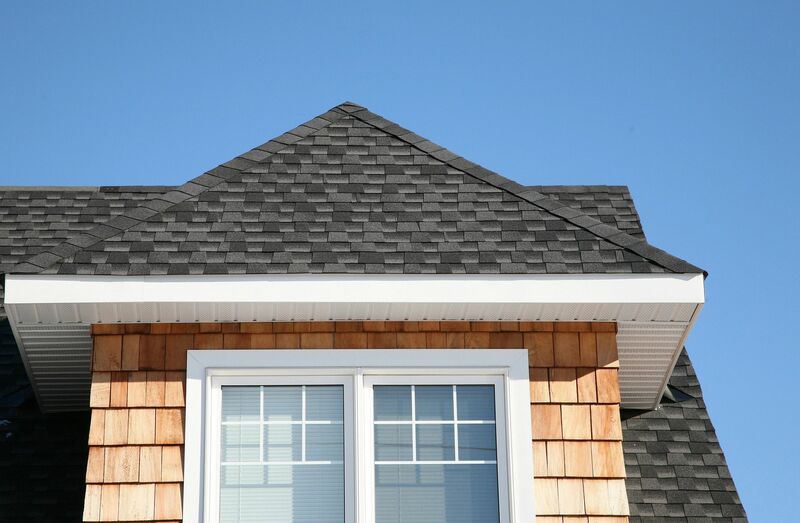 Install plywood on wood shake roofs to attach shingles. 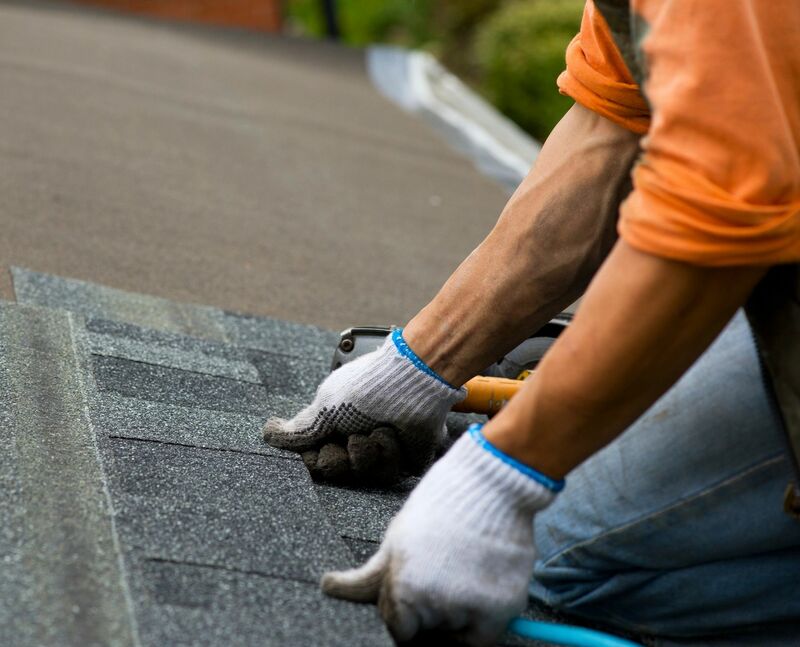 Install felt underlayment, metal drip edge and flashings. 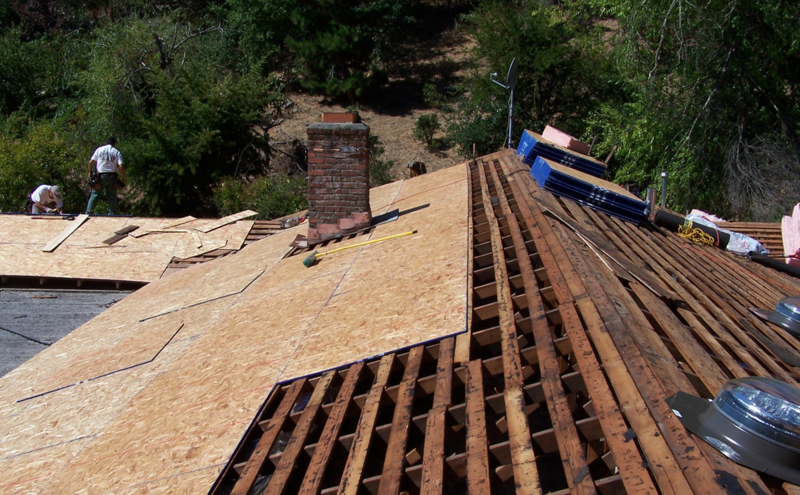 Install new shingles, using proper nailing, per city requirements. 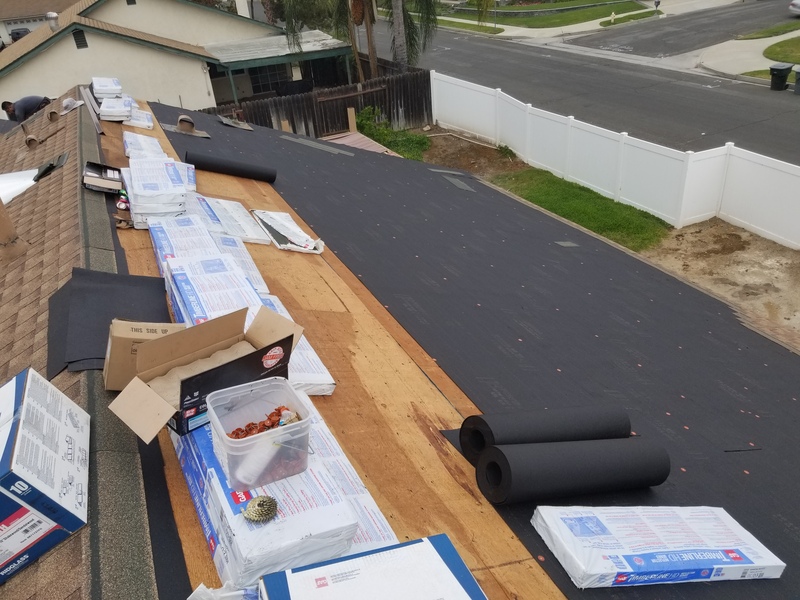 Finished roof with city approved job card and completed permit.